So happy with this outfit from SuperTrash! It's a brand that I've liked for a long time and last weekend I was invited to an event where I got to style myself head to toe in SuperTrash! Watch the video I made at the event below. 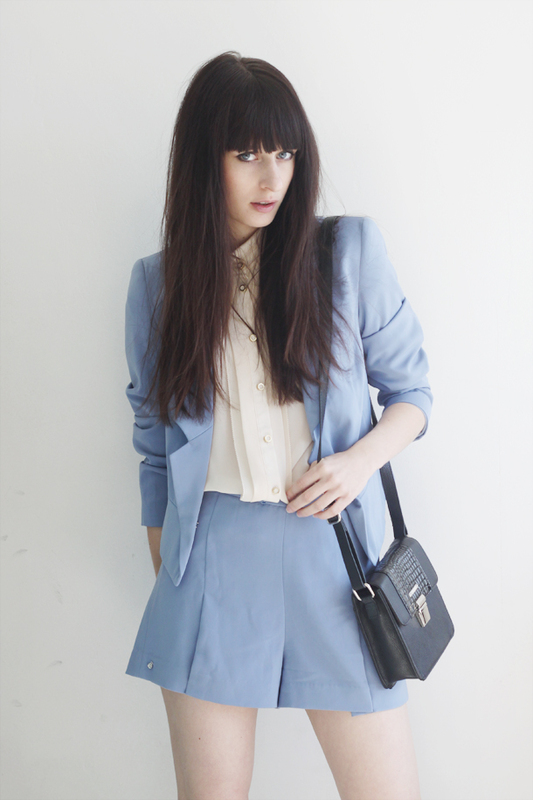 Your eye color matches your blazer perfectly! Stunning! Die kleuren staan je heel goed! oh my, that outfit is beautiful!! U look so elegant with this dress. BTW, ur eyes is so beautiful. I love this shorts suit so much! The color is fantastic! Amazing outfit! 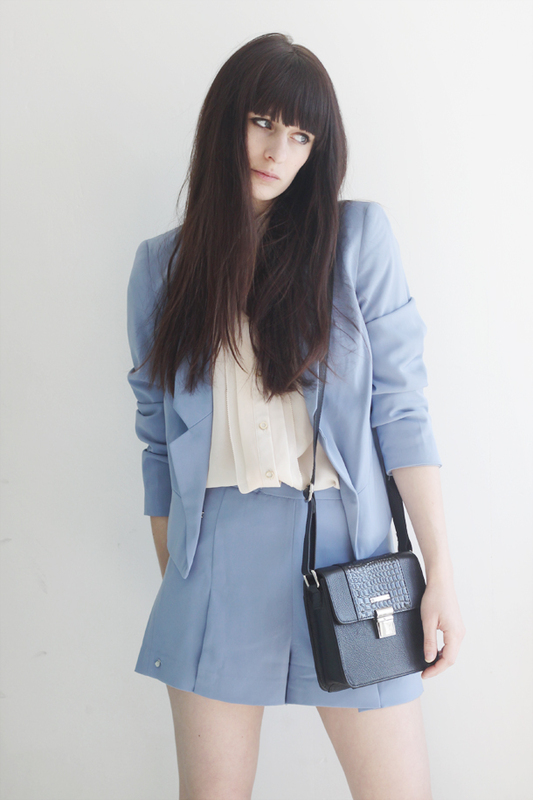 The suit is amazing and the bag is simply perfect! You totally pull this off. Looks great. This is such a great Spring look! Absolutely lovely. Have just discovered your blog and love your style! Wat een mooi kleurtje! Staat je erg leuk!